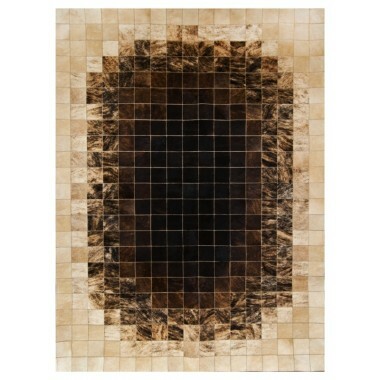 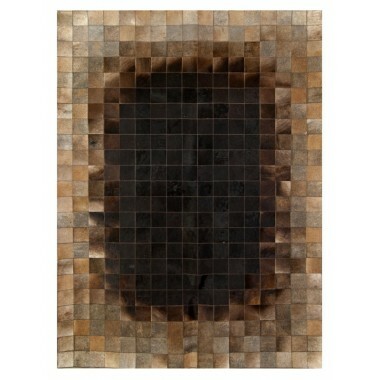 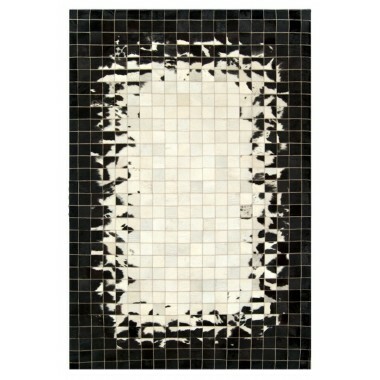 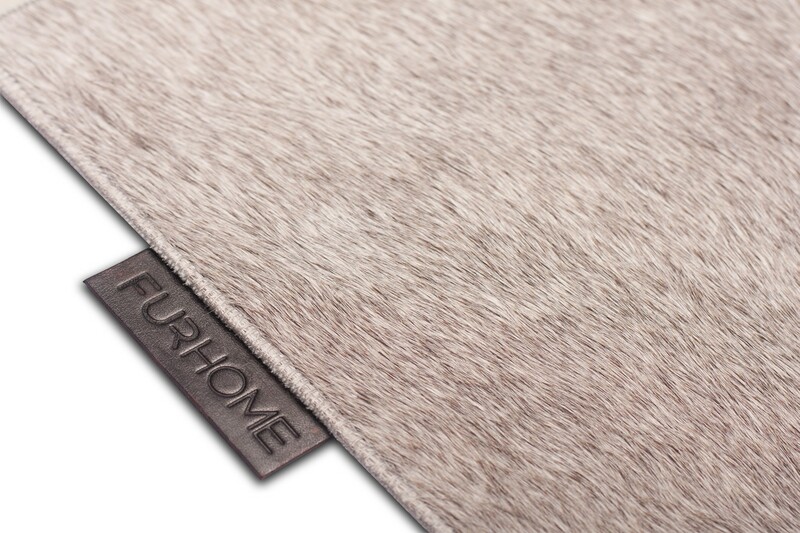 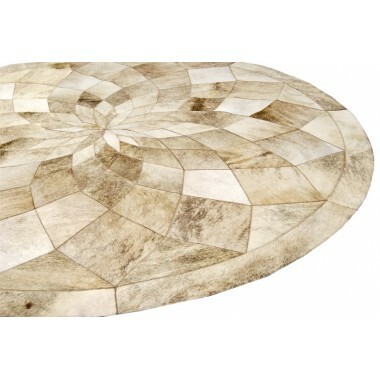 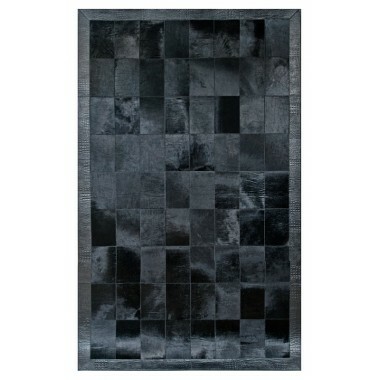 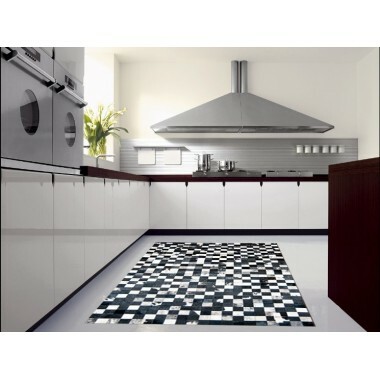 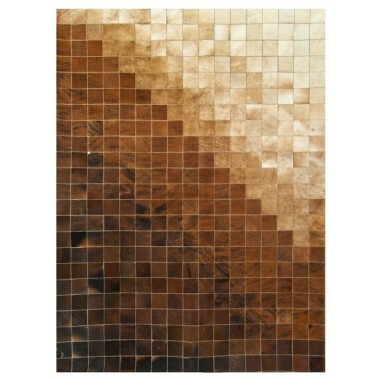 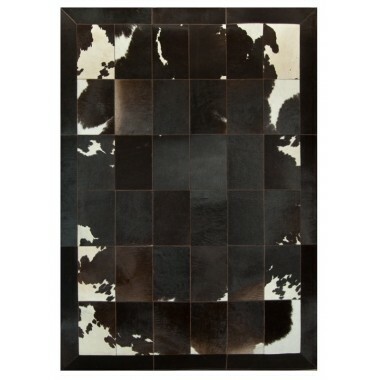 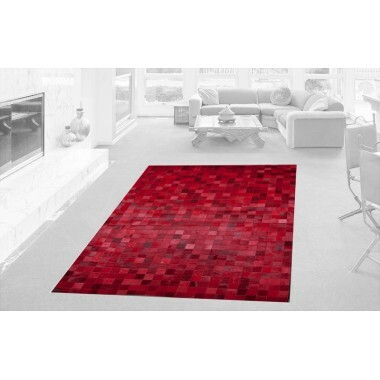 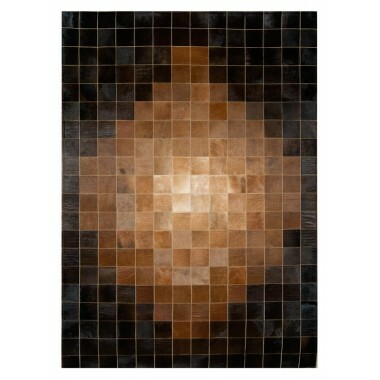 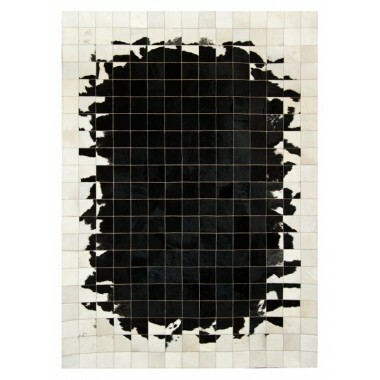 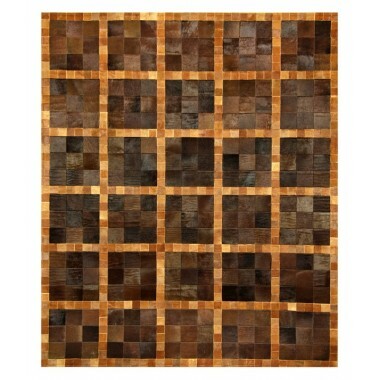 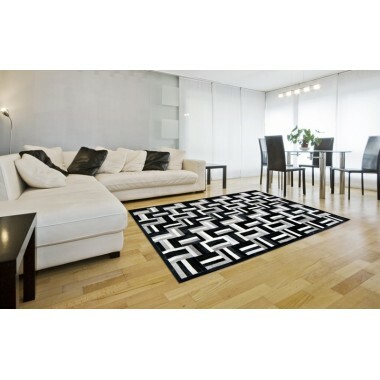 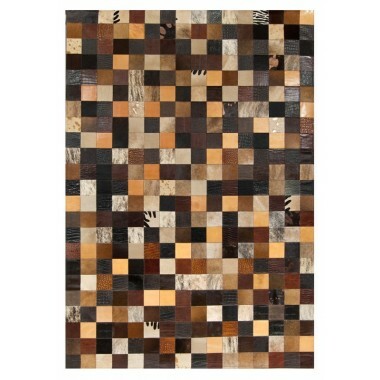 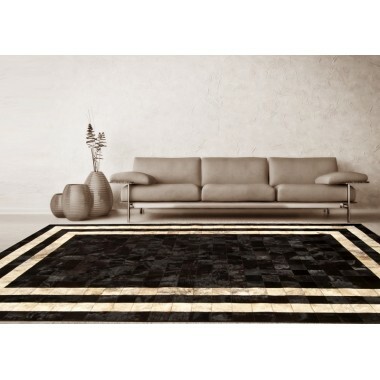 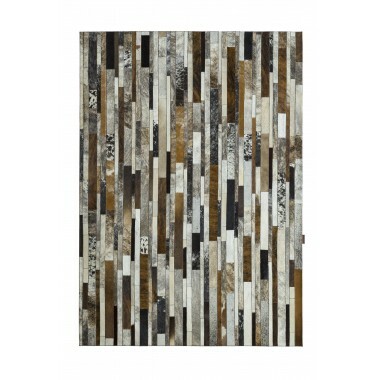 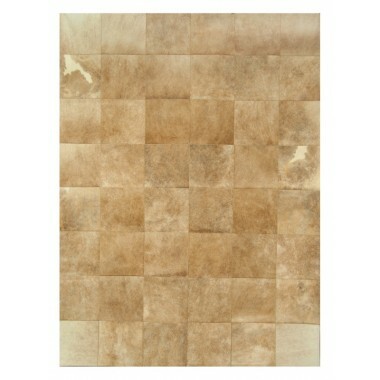 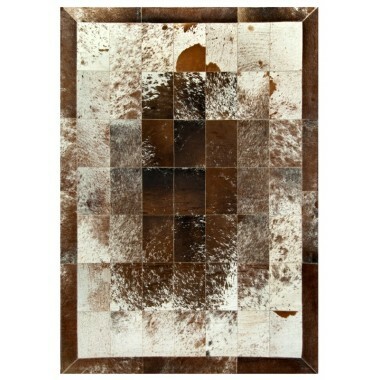 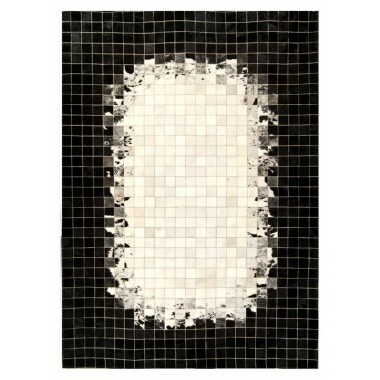 This wonderfully made, handcrafted rug is great for hanging around and kicking back on. 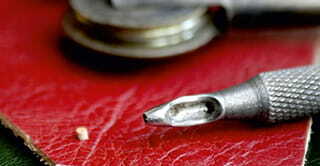 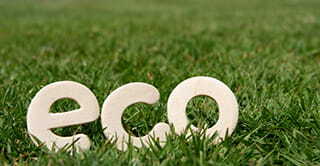 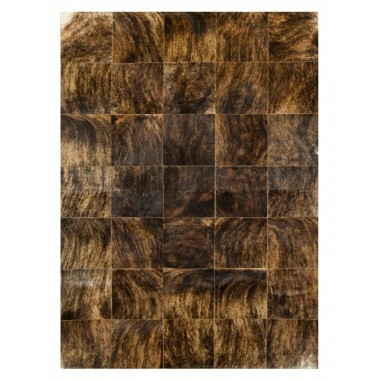 It is made from only the finest cowhide. 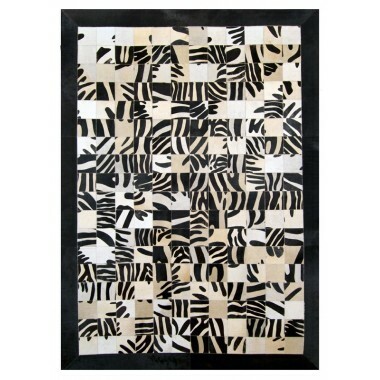 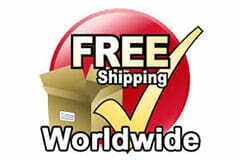 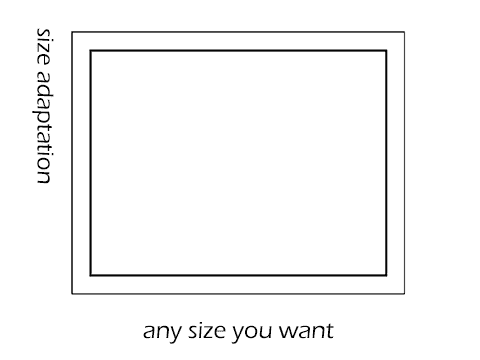 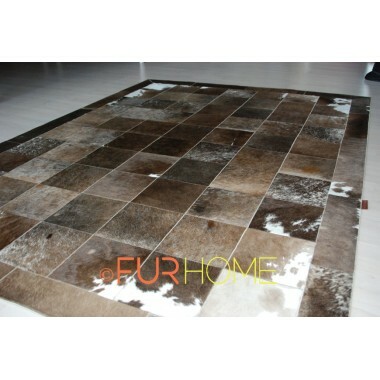 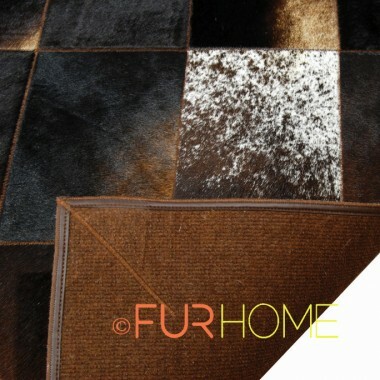 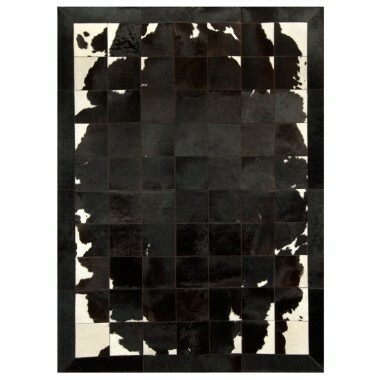 A cow hide rug of this degree is handmade and sewn together on special sewing machines just for you. 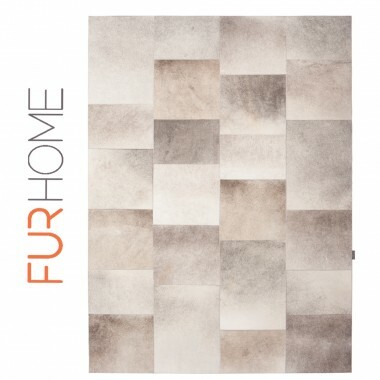 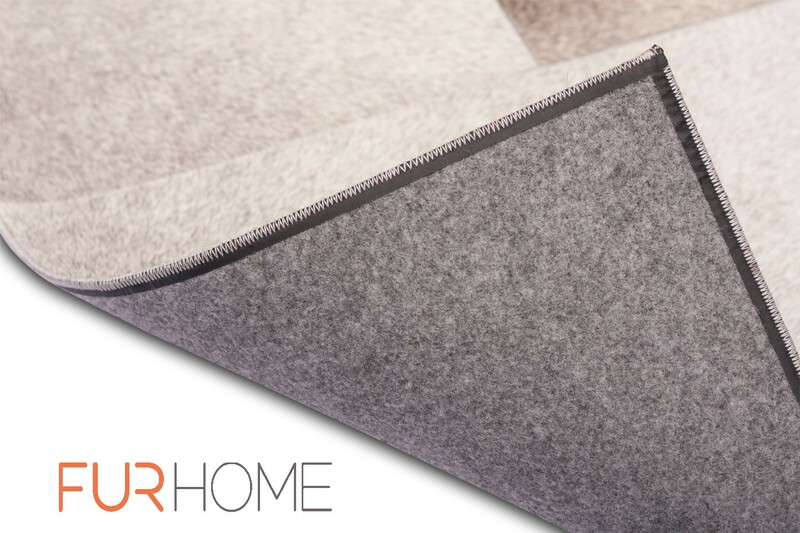 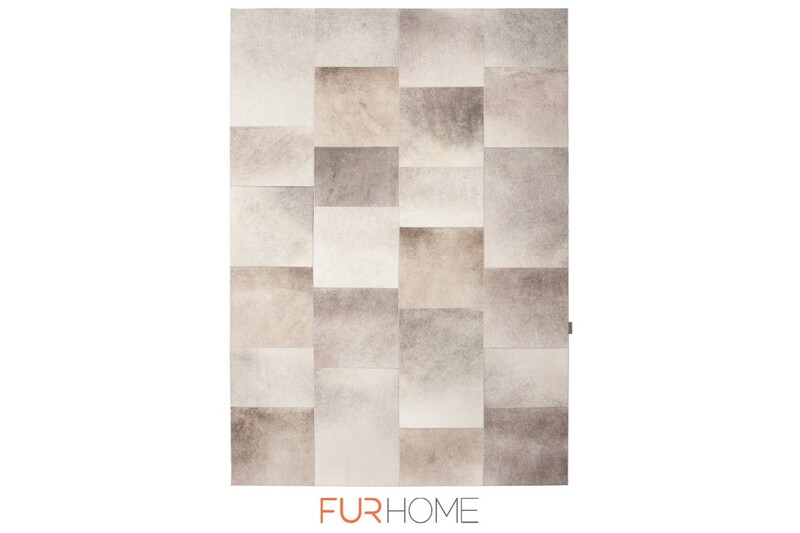 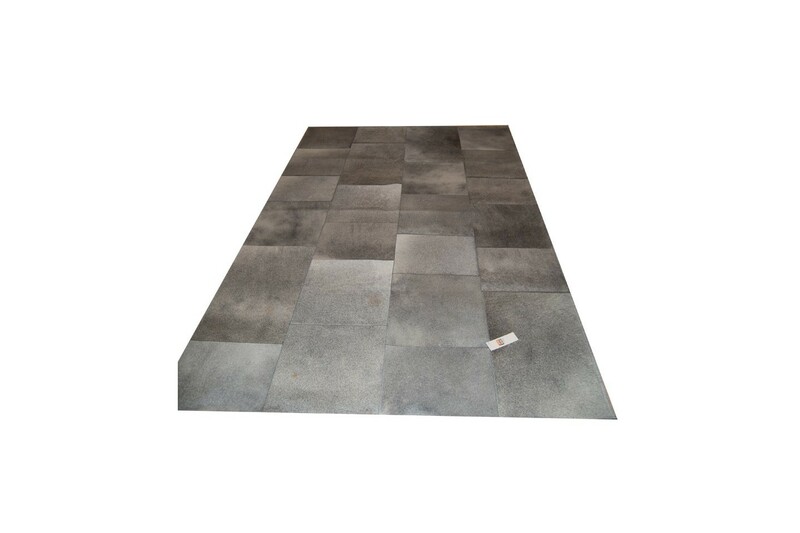 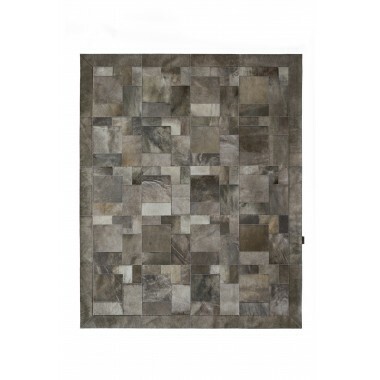 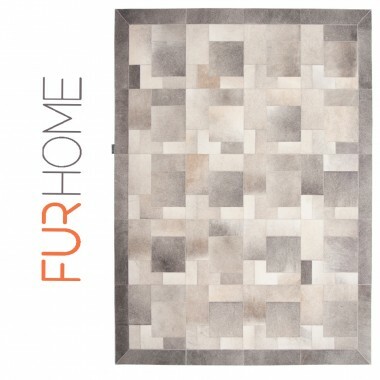 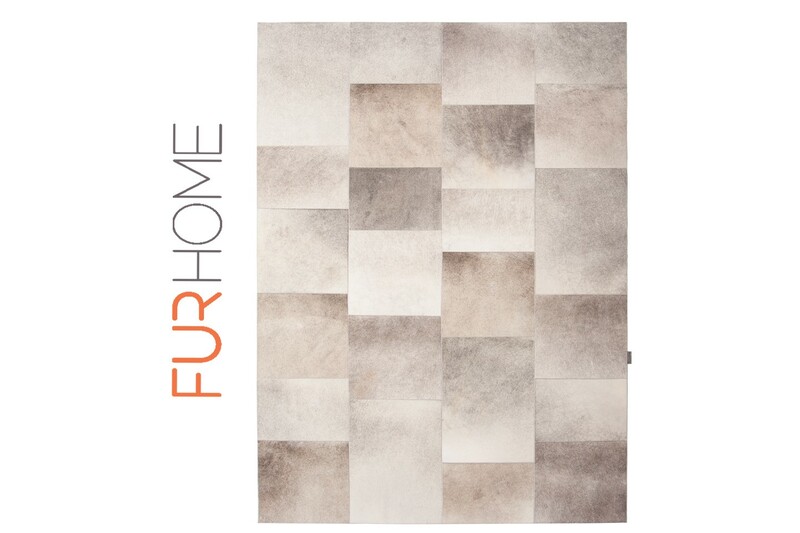 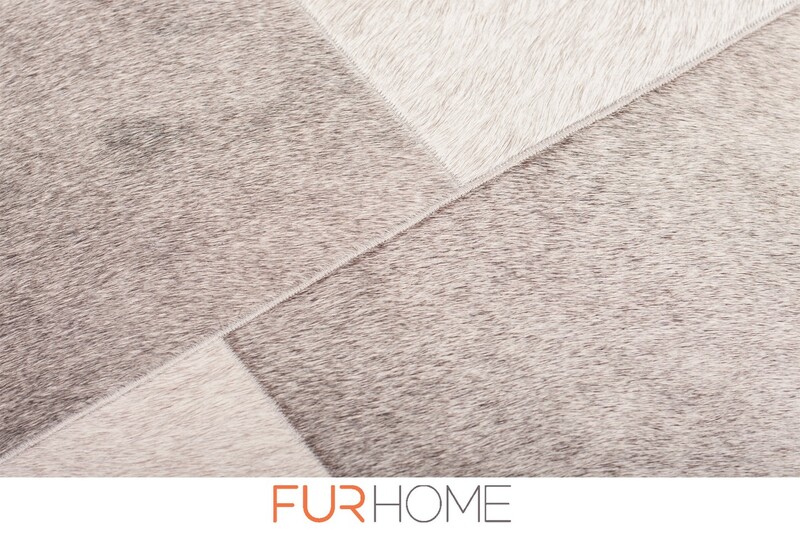 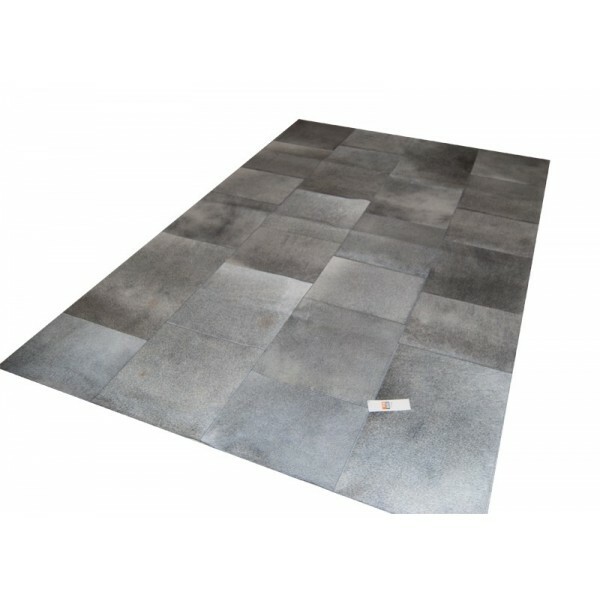 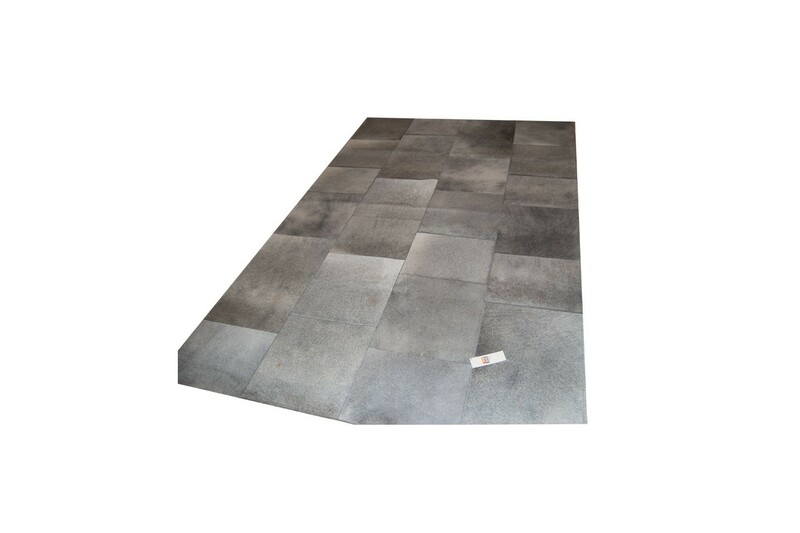 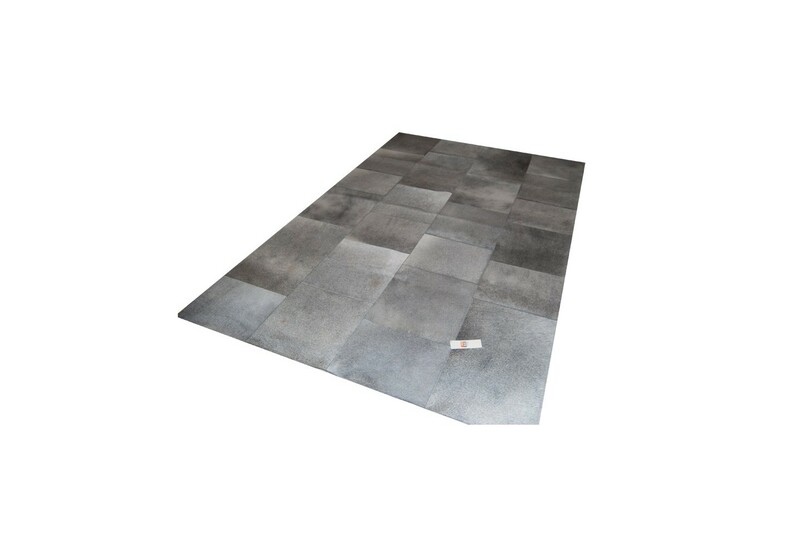 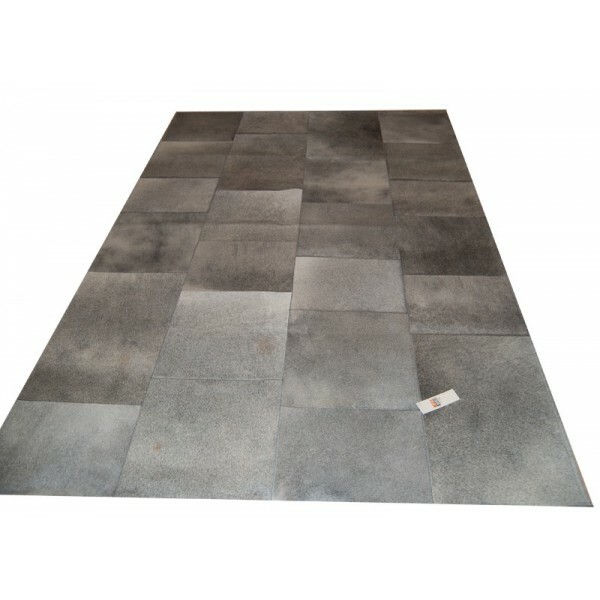 The beautiful shades of light gray from the patches in the rug design will accentuate any classic home and will add a sense of style to any room.